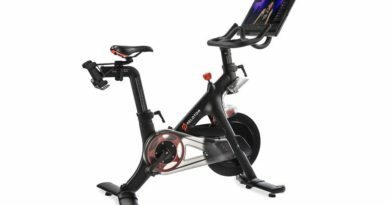 Ritchey Design has announced a more robust partnership with Quality Bicycle Products (QBP) and Bicycle Technologies International (BTI) for the sale and fulfillment of products. 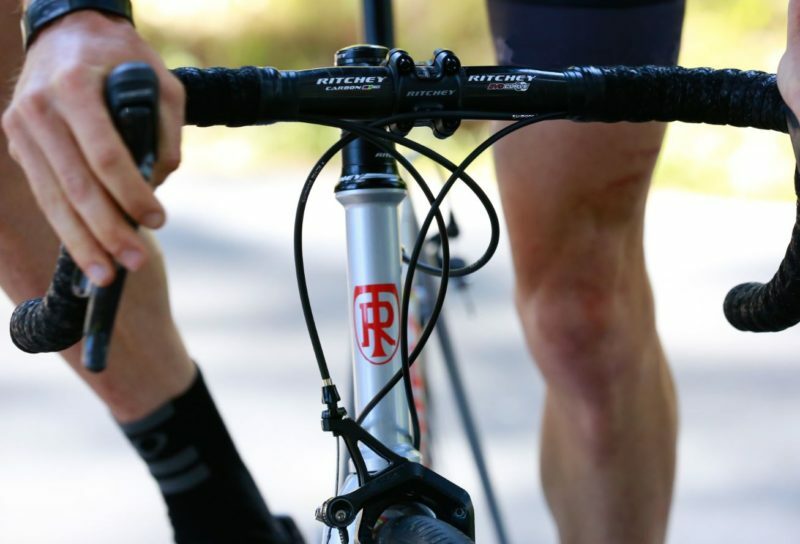 Effective immediately, both distributors will expand their distribution of Ritchey’s products to include all frames, parts, tools and accessories (excluding complete bikes), and will serve virtually all territories in the Western Hemisphere. In order to maintain efficiency and focus, Ritchey will discontinue the majority of its dealer-direct business through the brand’s existing distribution channels, focusing on the expanded assortment of products with QBP and BTI. Both distributors have agreed to carry more SKUs in an effort to increase their offering to retailers in search of specific product. Ritchey will maintain select national accounts, sponsorships, and small builder accounts, allowing BTI and QBP to service all other accounts. 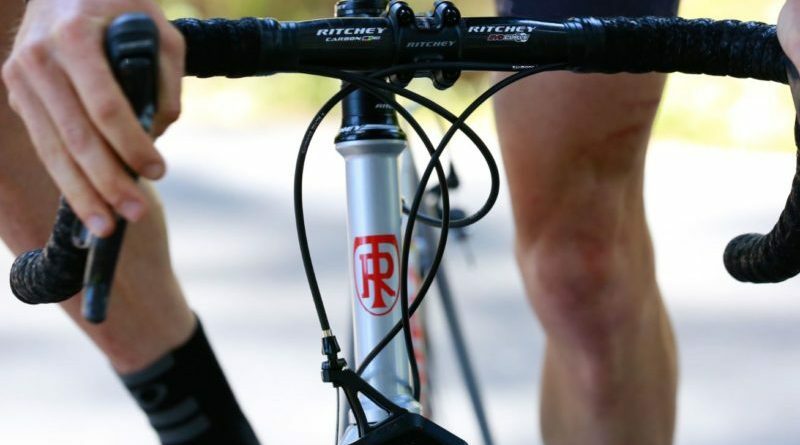 “Ritchey has enjoyed, and benefited from, a long and trusted relationship with our distributors. Expanding that partnership will ensure a more efficient and effective level of service for our retailers around the country. We have relied on BTI and QBP to provide a level of excellent service equivalent to Ritchey values and look forward to working with them even more closely. 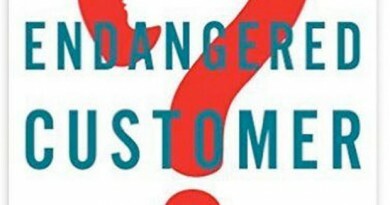 This shift will ensure retailers can get components and bicycle frames to retailers quickly and easily,” added Phil Ellinwood, Ritchey Design’s General Manager. 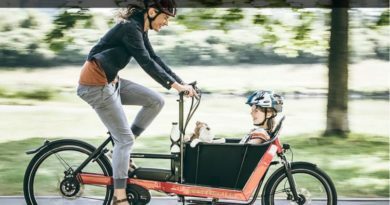 The brand also recently adjusted its UK approach, recruiting Upgrade Bikes to handle orders of its component catalogue.